Florida Moving: East Coast or West Coast? 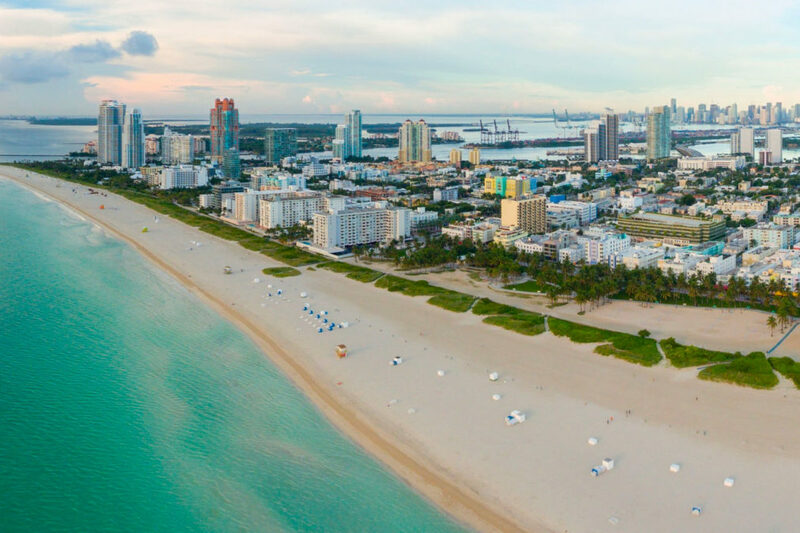 While the weather and sunshine throughout Florida are equally beautiful, when it comes time to decide to live on the east coast or west coast, the choice is tough. Which one has better beaches? Which is better for a family vs. a couple? There are many factors to consider before making your final move. 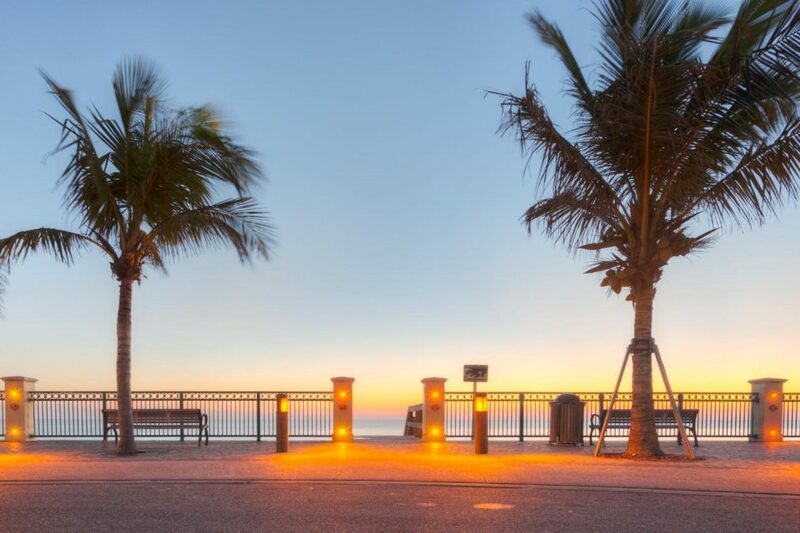 Here, the team at DeVries Family Moving helps break down some of your bi-coastal questions with some feedback from our happy customers on both sides of the sunshine state. In general, the Atlantic side of Florida is considered to have a faster-paced lifestyle than the Gulf coast. 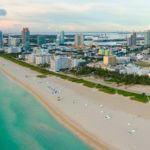 The result of a ‘trickle-down’ effect from the culture and feel of the northeast coastal areas, the towns bordering the Atlantic in Florida are more urban and liberal feeling. The city-like feel of many east coast areas make access to great amenities, restaurants and night-life quick and convenient. The beaches here are in this area are known for their large beaches and active waves. 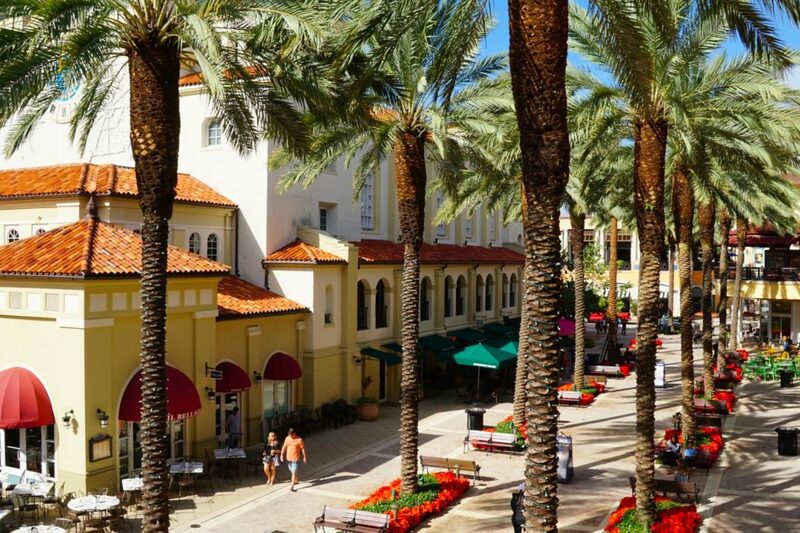 The areas along the west coast of Florida are generally have a slower, more ‘Midwestern,’ small-town feel. The beaches have won awards for their beautiful, white sand beaches and clear, calm water. As you move farther South, a classic, more conservative, country lifestyle is predominant. In addition, the Gulf coast is generally more spread out and has a more suburban feel. And, of course, there are far fewer worries of hurricanes on this side of the state. As with any general descriptions, the specific characteristics of a coast will differ slightly depending on which town or city you are in. So before you make a final decision on where you want to move, be sure and take time to visit each coast and see which one is best suited for your lifestyle, needs, and budget. For more information on moving in Florida, information on our service areas, or to get started on your next relocation in the sunshine state, call DeVries Family Moving & Storage today!